Sarah was born and raised in Perth. 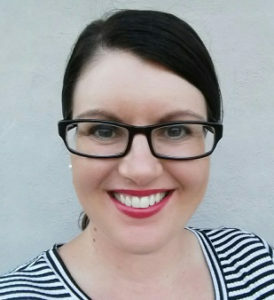 After completing her chiropractic double degree at RMIT University in Melbourne, she decided to move back home to pursue her chiropractic career. Prior to chiropractic, Sarah was a molecular neuroscientist and was involved in spinal cord and asthma research. Sarah is passionate about health. 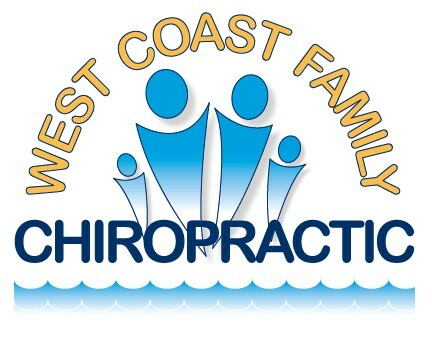 She has a keen interest in pregnancy, paediatrics, women’s health and family chiropractic care. The birth of Sarah’s children has only served to reinforce and strengthen her interest in these fields. Sarah has completed further studies in paediatric development and is certified in Sacro-Occipital Technic (SOT). Sarah loves family time with her husband and children. Her other interests include travel, the outdoors and staying active by swimming, running and doing yoga. She strongly believes that a work/life balance is the key to health and happiness.